Our co-founder & chief innovation officer Conor Ryan and Facebook solution engineering manager Omid Saadati met to discuss Offline Conversions. Watch the video to see Conor & Omid discuss how retailers can leverage their store data to run personalized, omnichannel campaigns on Facebook & Instagram. Want a comprehensive how-to on Facebook Offline Conversions? 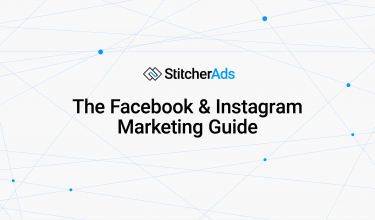 Check out the Facebook & Instagram Marketing Guide for Retail. 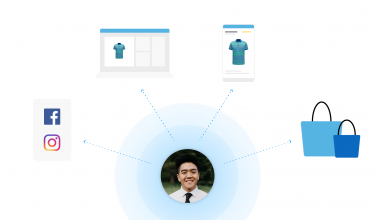 We cover everything: offline conversions setup, data optimization, offline audience creation, creative executions, and how to handle online-to-offline attribution.